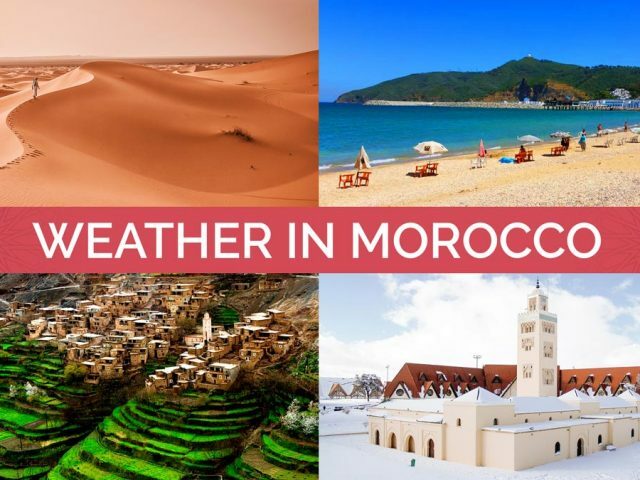 Weather in Morocco. 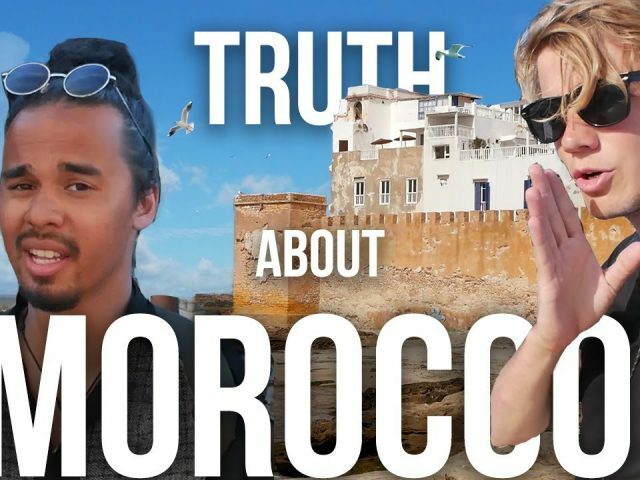 The Best Time to Visit Morocco. 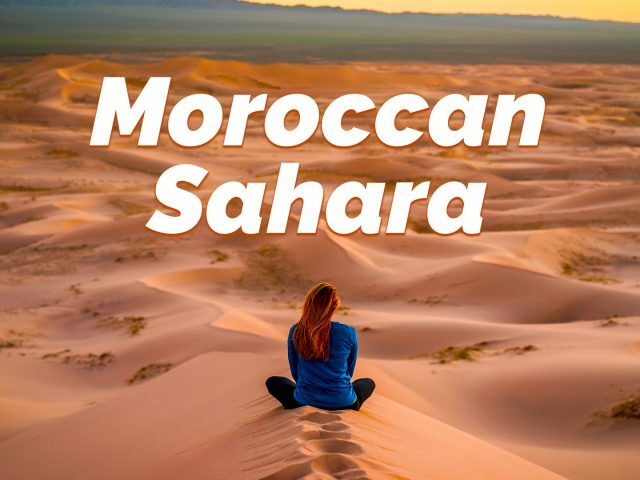 Read More Weather in Morocco. 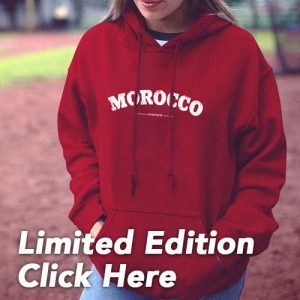 The Best Time to Visit Morocco. 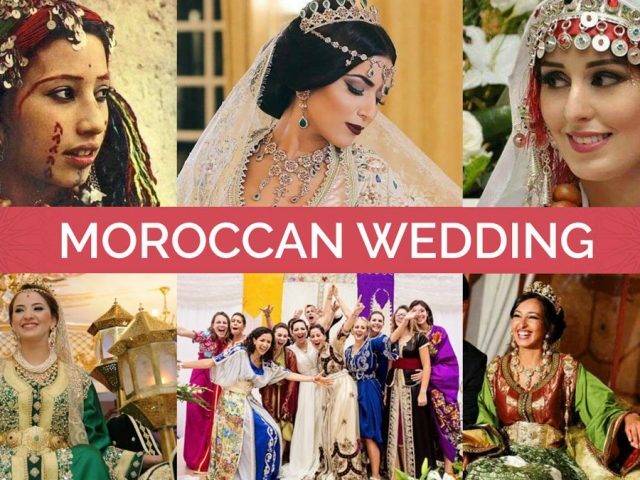 Read More Moroccan Wedding, If You Don’t Get One Attend One. 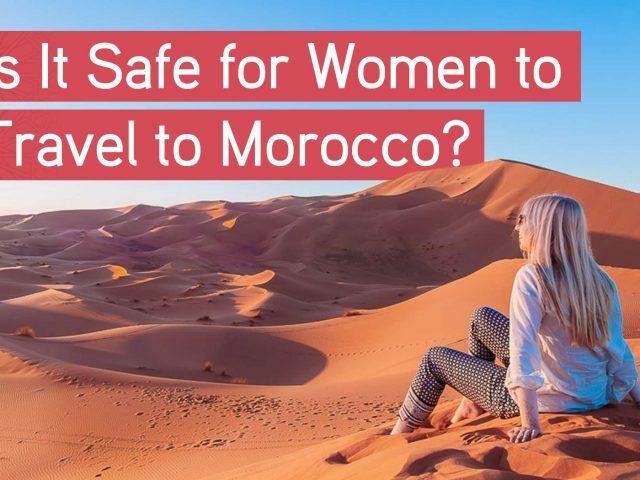 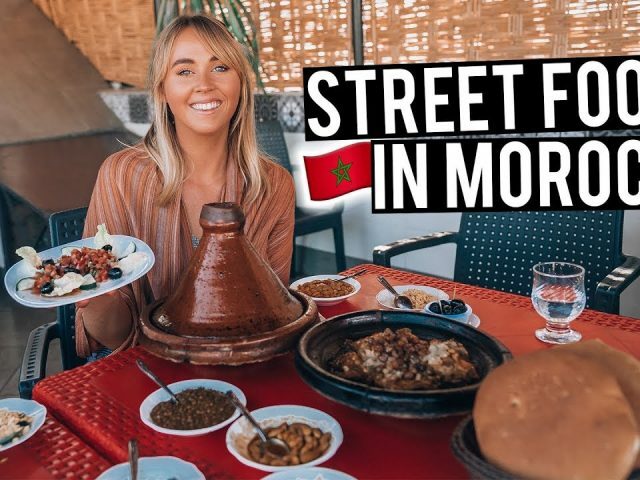 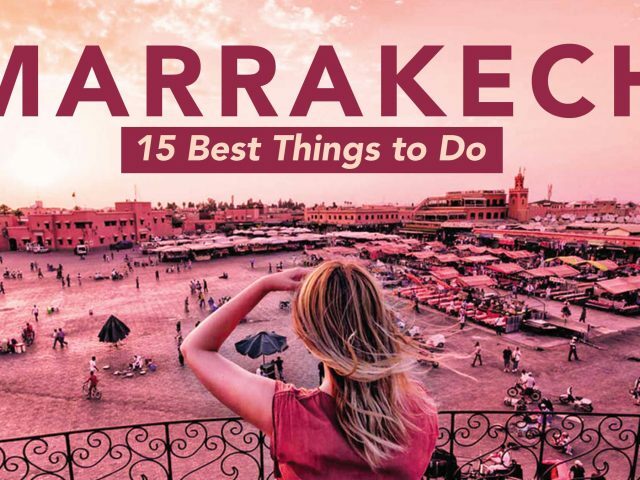 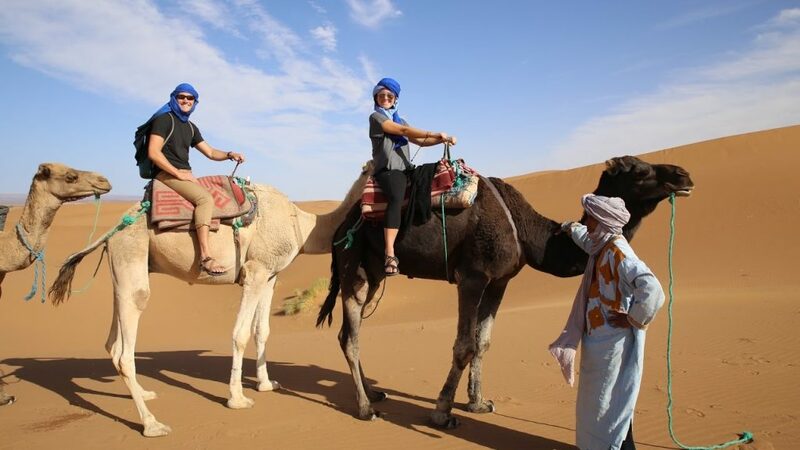 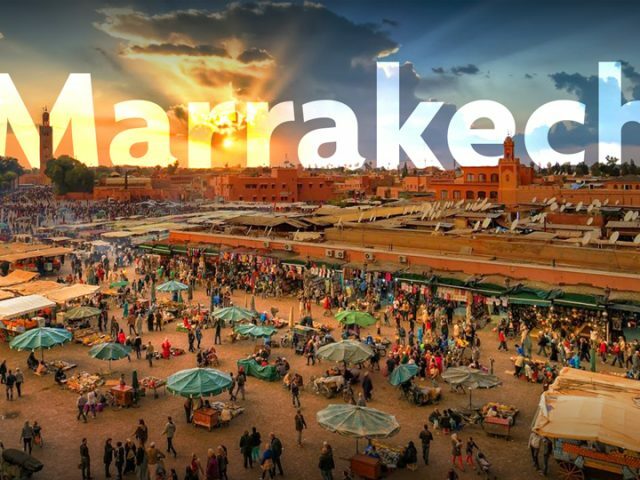 Read More Is It Safe for Women to Travel to Morocco? 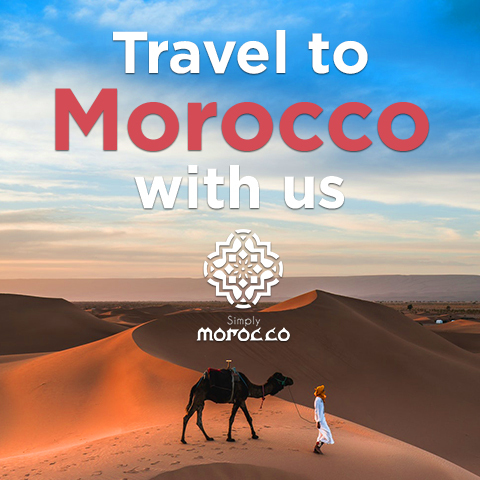 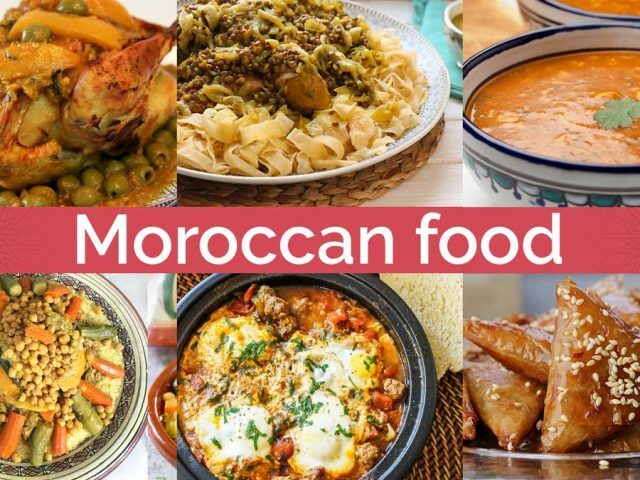 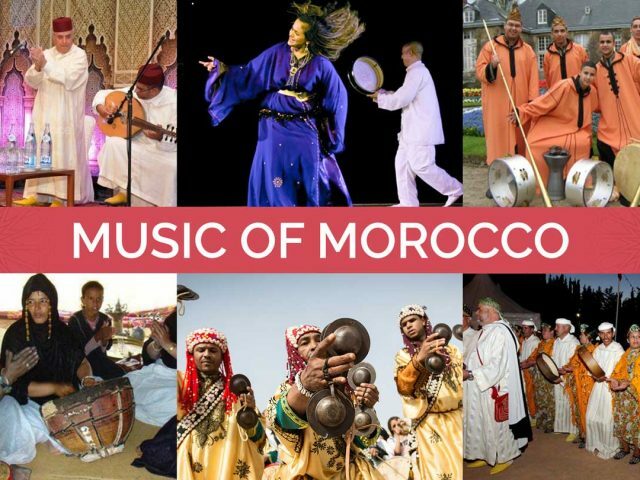 Read More Why Morocco? 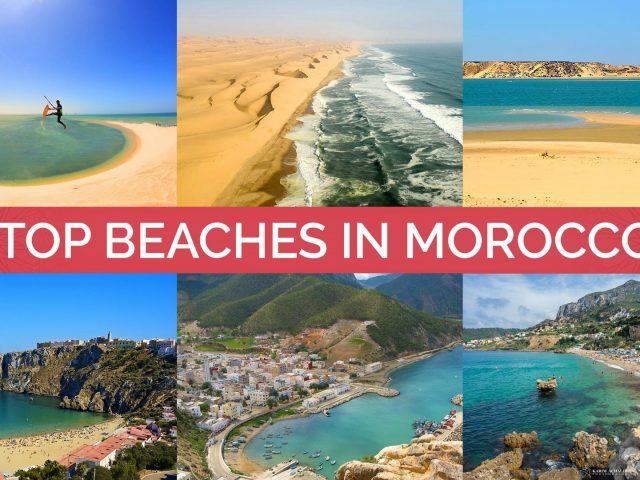 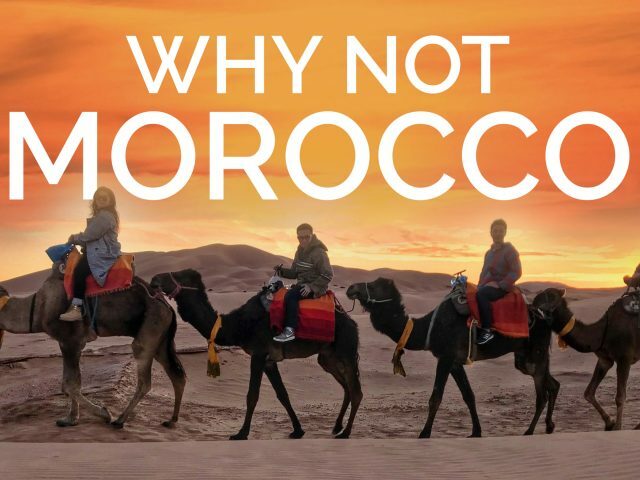 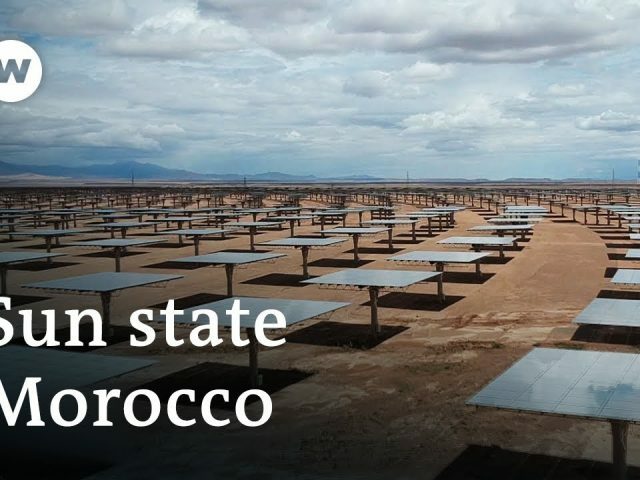 Why Not Morocco? 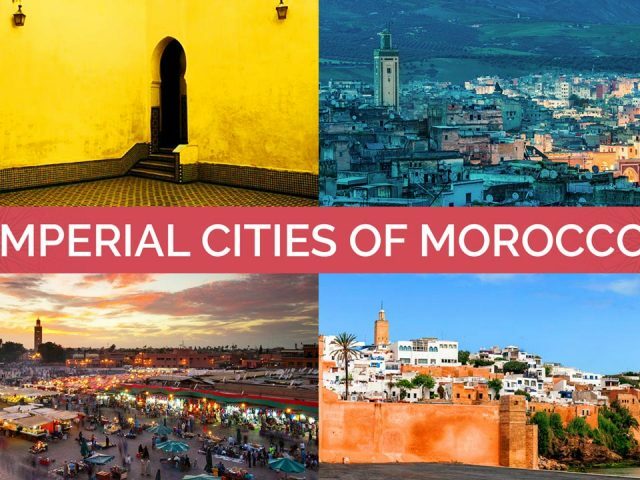 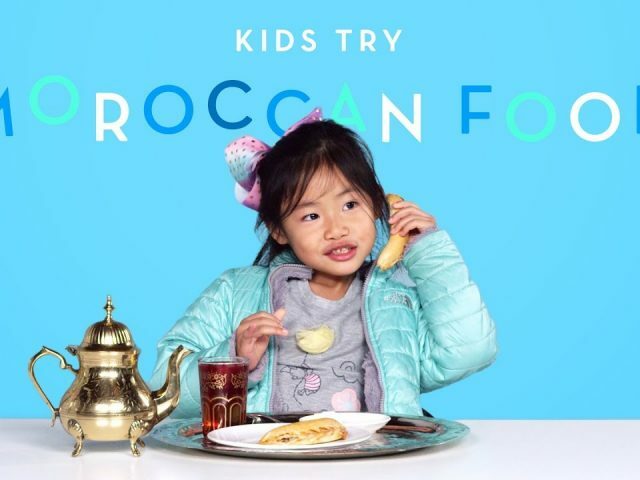 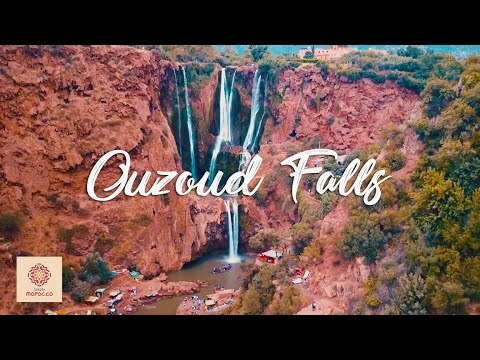 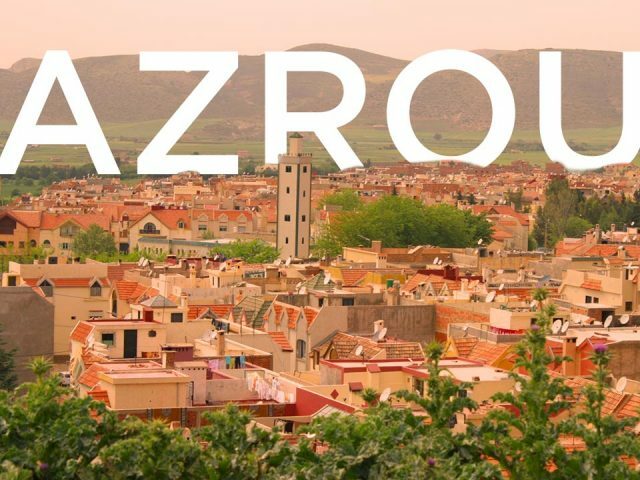 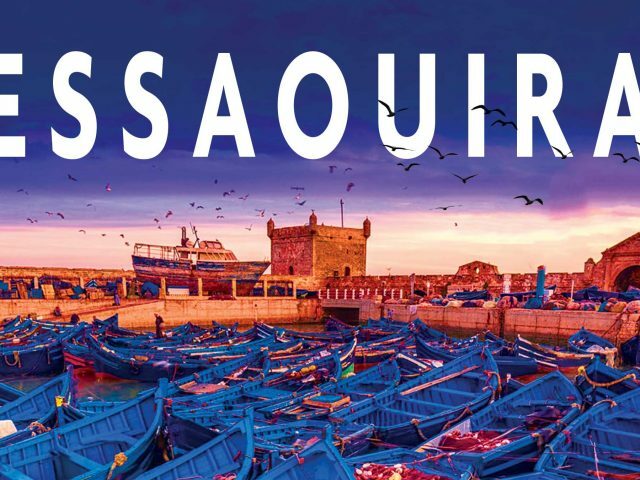 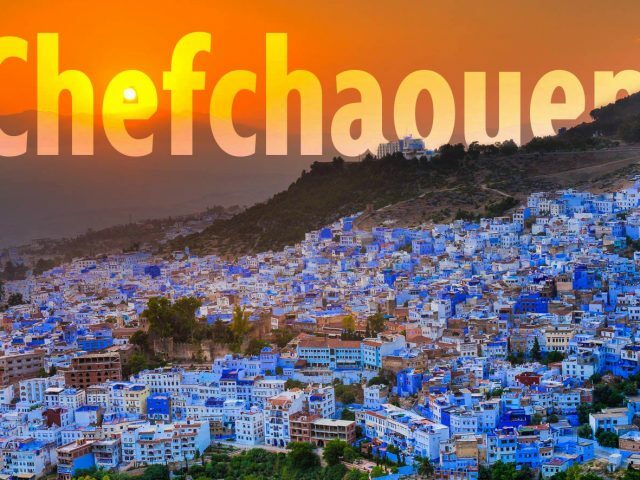 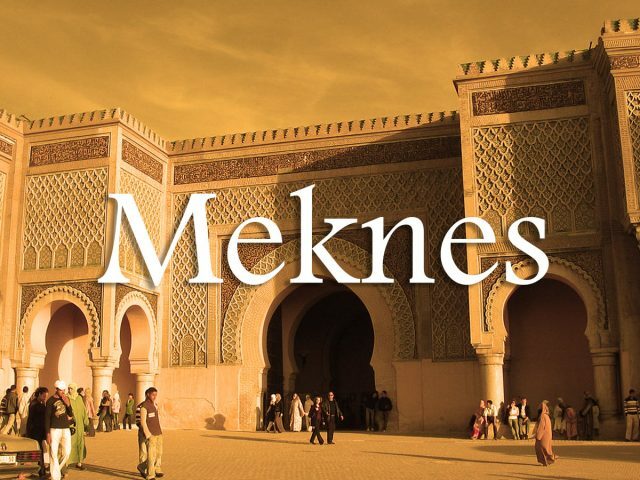 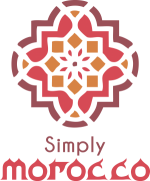 Moments in Morocco - لحظات في المغرب from VICTOR ALVAREZ HERNANDEZ on Vimeo.